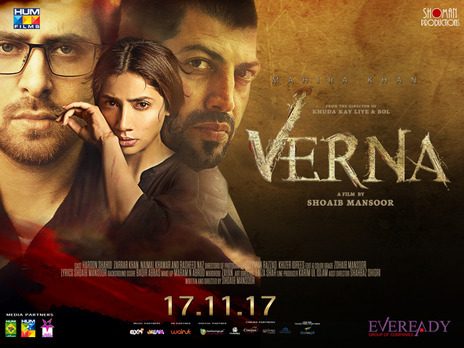 Verna has been a low grosser when we look at previous totals films of Shoaib Mansoor or Mahira Khan but looking at genre it has done reasonably well.. As per estimates two domestic total has finished at little over 5cr approx and now third Weekend is of just two days as cinemas were closed on Friday. 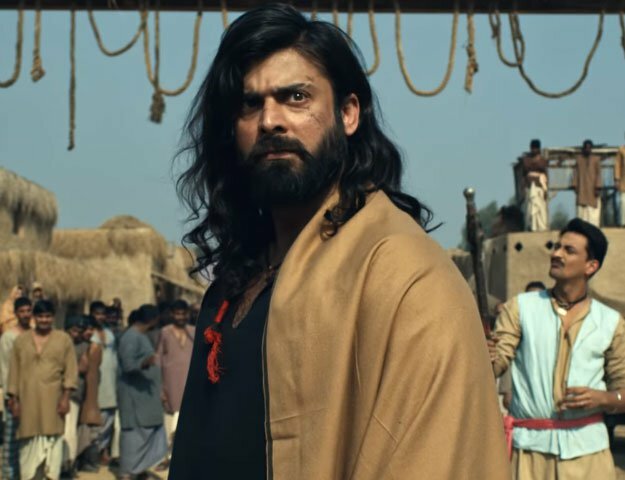 Coming toward overseas it has seen decent to low performances from various territories but UAE has done quite well.. Film had seen a Week late release in UAE amidst huge negativity at social media but numbers there have come exceedingly well with Week closing around 80lacs! If it had released in time then Week numbers would have been similar or probably better than a big film like Punjab Nahi Jaungi which came on Eid!! UK saw slow start but has been steady in Week two, similar is the trend in North America. Film has collected over 3.5cr from Overseas in two weeks which is a respectable total taking 14 days worldwide total around 8.65cr approx.. Film will probably cross 10cr mark before end of it's run..
Below is the territorial breakdown of the film till the end of Week two..